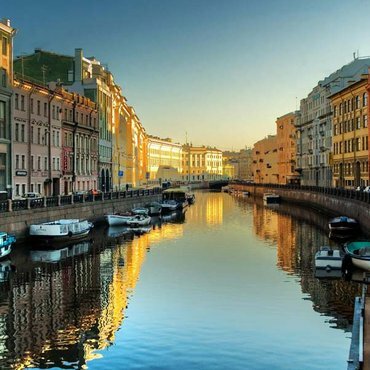 Take a break and travel to wonderful St Petersburg for a long weekend. 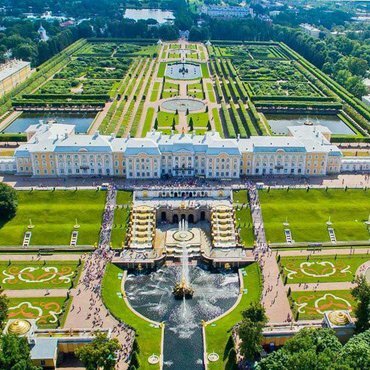 Explore the most beautiful city of Russia. 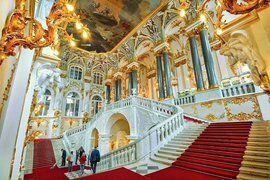 In just 5 days in St. Petersburg, you will visit all the highlights and iconic spots and discover for yourself amazing northern beauty of this stunning city. 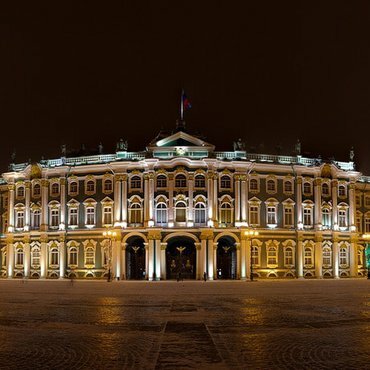 Year round destination, St. Petersburg attracts millions of international travelers. 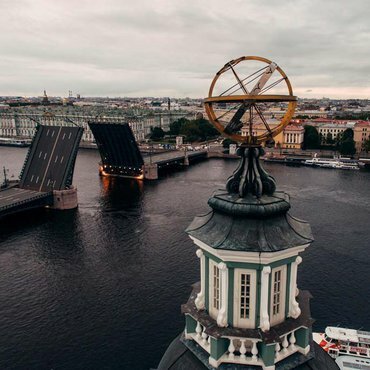 Join today and explore the best of St Petersburg with Discovery Russia's professional guides. 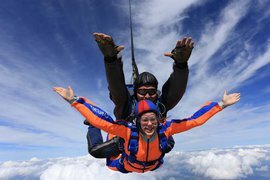 FLY MOSCOW AEROGRAD KOLOMNA is Europe's largest dropzone specializing on skydiving and tandem skidiving. New and morern equipment as your disposal as well as over 10 years of experience and dedicated service. 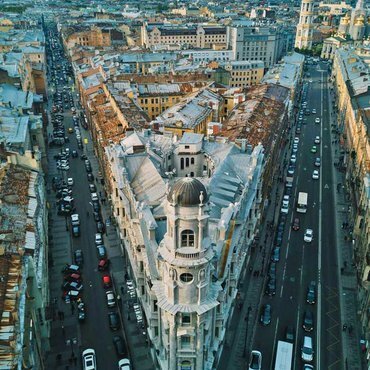 Endless views of vast Russian plains and clear blue skies are all yours.